Bushing - strut rod at drive shaft tube. 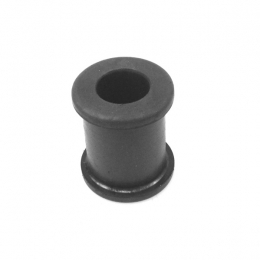 1-3/8" outer diameter, 3/4" inner diameter, 1-21/32" long. Two (2) required per car. Replaces original GM part #1170039. Top quality, USA made to original specifications.